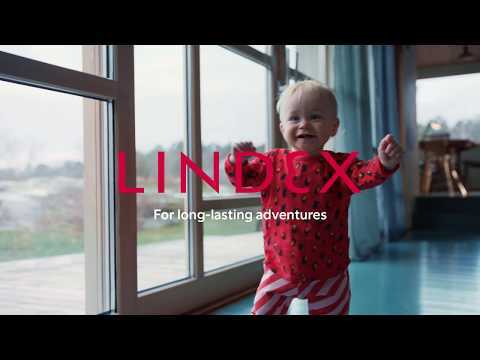 Lindex has been part of the Finnish Stockmann Group, listed on the NASDAQ Helsinki Stock Exchange, since December 2007. The Stockmann Group Head Office is in Helsinki. Stockmann, established in 1862, is a Finnish listed company engaged in the retail trade. It has about 47 000 shareholders and about 7 000 employees. The Group’s revenue in 2018 was EUR 1 018,8 million. 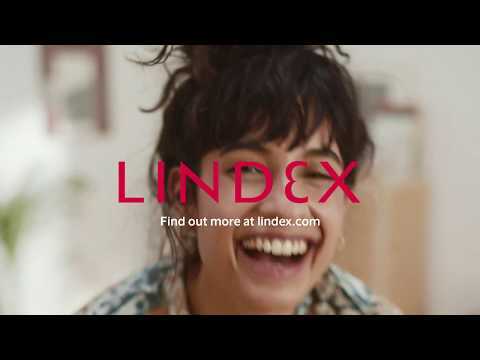 Stockmann’s three divisions are Stockmann Retail (Stockmann department stores), Real Estate (in four countries) and Lindex. The divisions operate in nineteen countries. For financial information see the corporate website of the Stockmann Group.